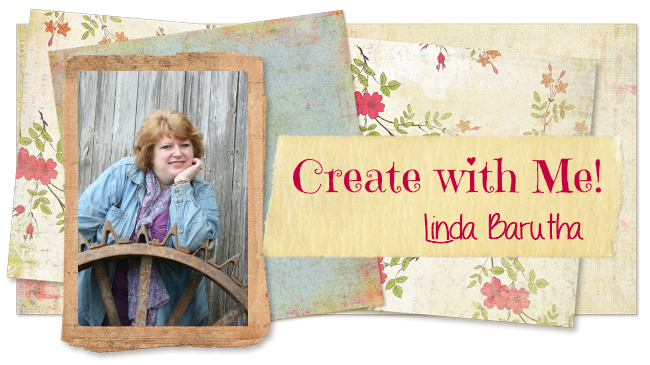 Linnie Blooms Design Team Blog: November Mixed Stitch Media Revolution Challenge is HERE! 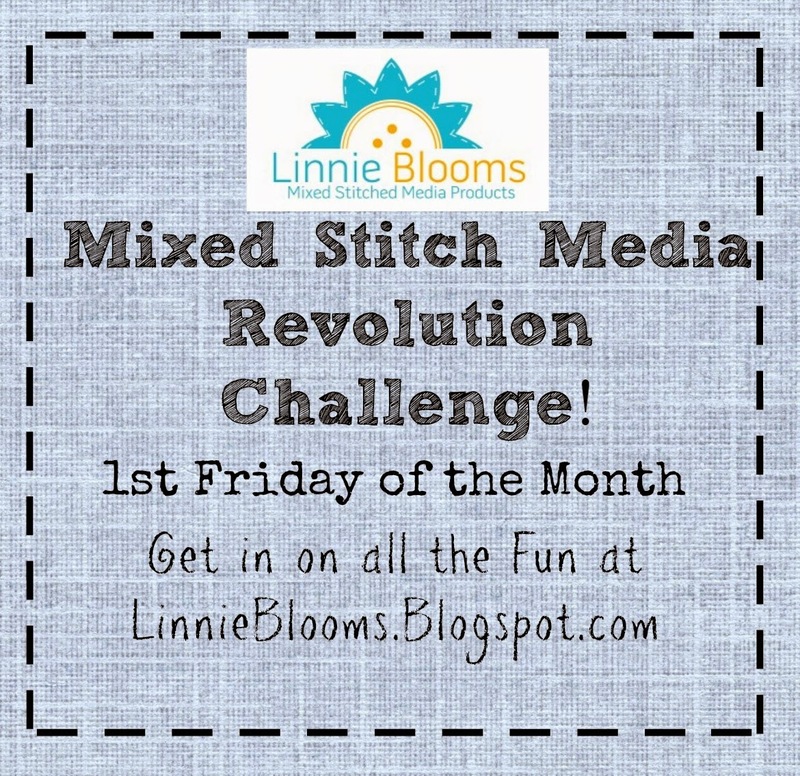 November Mixed Stitch Media Revolution Challenge is HERE! 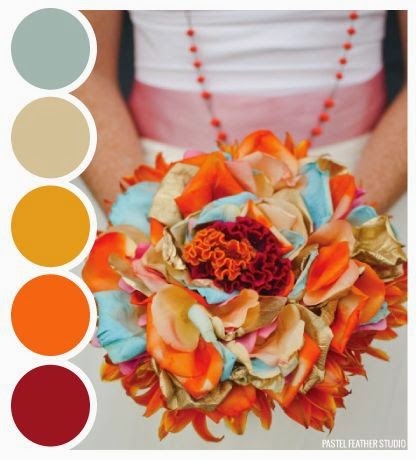 From Therese: "November's inspiration piece had a color combination that caught my attention first. I also like how the flowers are clustered and wanted to incorporate the canvas flowers. I painted the canvas flowers with paint dabbers. The fence makes a nice base for the floral arrangement. A cute card is a great way to say "Hello"! My motivation was for sure the inspiration colors. It reminded my immediately of fall, and thanksgiving and thanksgiving reminds me of what I should be thankful for. “a pocketful of blessing’ just came to me and I thought that would be a perfect way to incorporate the Linnie Blooms pocket. I used Tim Holtz distress markers and water spritzer to get my color, and I used a Hero Arts stencil on the flap of the pocket.